This Liquid Kratom Extract contains only our best Maeng Da Kratom leaf. The Kratom Leaf in this aromatic incense-only blend is crafted from the exact same Maeng Da Kratom Powder and leaf we offer elsewhere in our shop. This makes for a top quality blend for a multitude of possibilities. Add it when you want to fill your space with relaxing energy that is tangible. Our Pure Liquid Aromatherapy Extracts offer many advantages over dried herbs, which include ease of use, especially when added to your favorite incense blends. Also, your herbs are pre-extracted in a facility that specializes in full spectrum herbal extraction, insuring consistent quality. 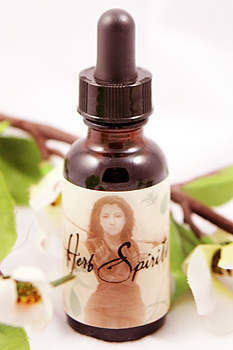 We offer this liquid extract it in a convenient 1 ounce bottle at a 10:1 ratio. All of our Kratom is verified authentic by Columbia or Wonderland-Labs, and we only choose the highest quality Kratom leaf and powder from verified sources. Nearly 2 decades in business, we have a wide variety of sources, and only the best sources make it through our strict screening process. Why trust Borneo Green Horn Powdered Kratom powder from anywhere else?